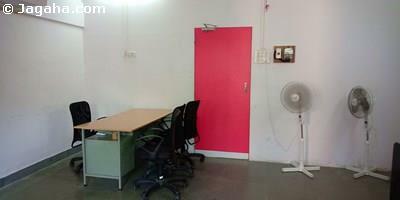 Shop for rent in Bandra West - this property is currently furnished according to the office needs but one could also use it for a shop. 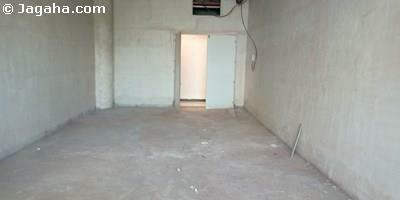 This property is well maintained and is within driving distance of Bandra West Railway Station. To know more, inquire today! 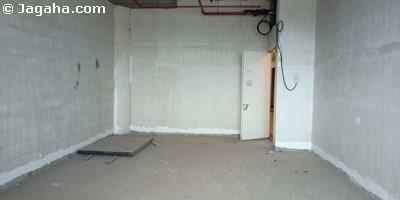 Carpet (Usable) Area : 640 Sq. Ft.